Spring 16 Release is packed with lot of features for Salesforce Wave platform. We evaluated the new functionalities and following is the summary of our feedback. 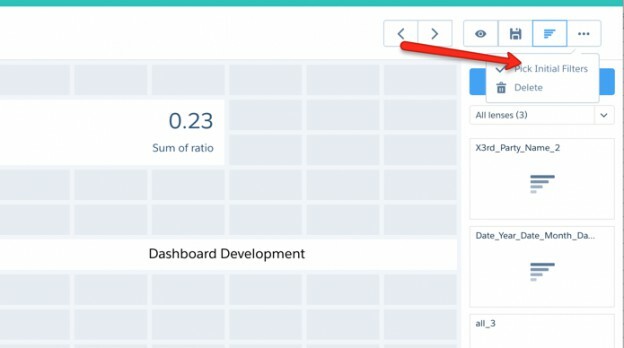 In this part we dig deep into Dashboard (Flex) designer. 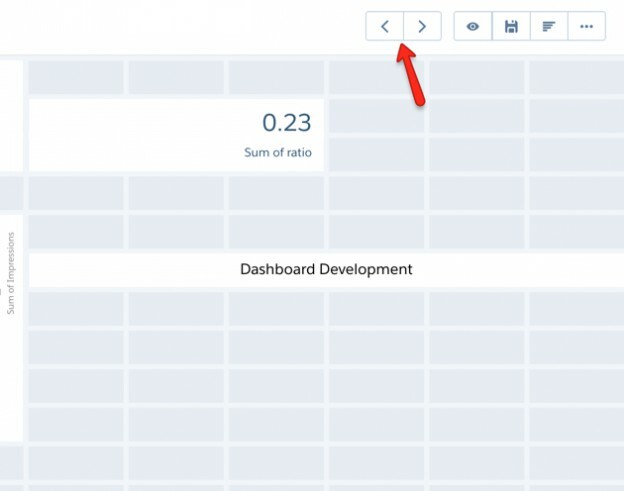 New designer takes out the guesswork and makes dashboard development much easier. Grids help with alignment. We finally can create containers and adding components. This is immensely helps with aligning components. Again a huge productivity booster. Makes it easier to retract changes without losing them. Excellent functionality for advanced users this allows to create custom SAQL and compare tables much much faster. Current release allows to set default filters but have to update every lens separately. This is a elegant way to setup default filters at Dashboard level.